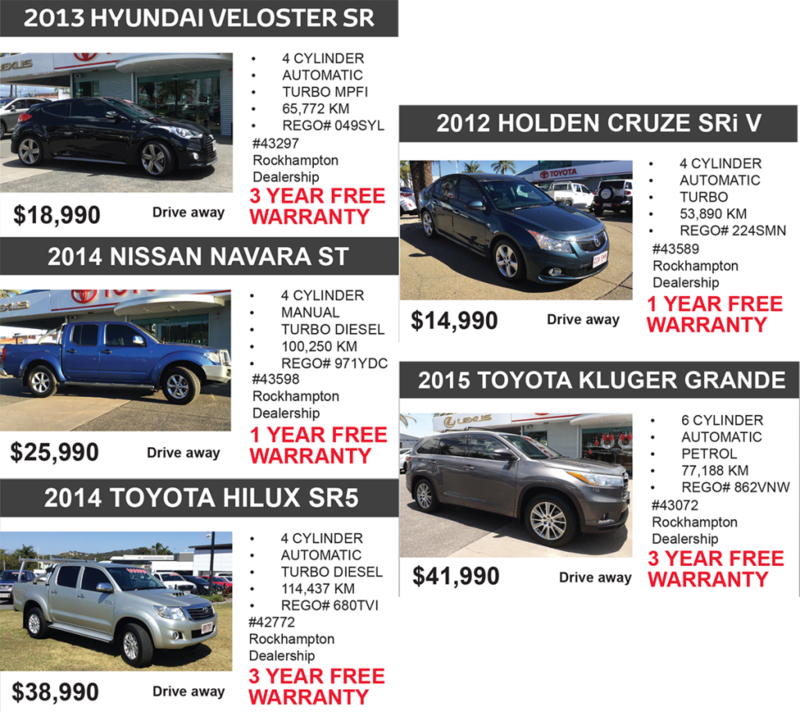 Ian Weigh Toyota are giving away FREE WARRANTY on a large range of our used vehicles. Not only will you grab a great deal. You’ll also drive away with confidence knowing that your vehicle is covered if something goes wrong.